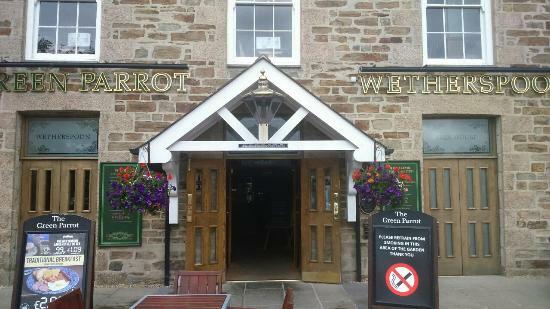 Perranporth Inn Where Sports and Music Come together to make The Best Bar in Town. At The New Inn they are passionate about food and have made it their mission to serve great-tasting, fresh food every time you visit. We recommend you book in advance. 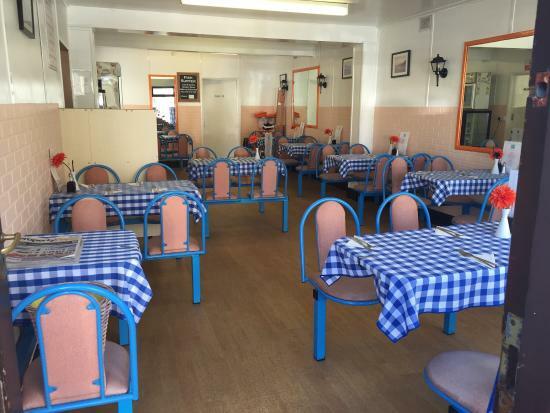 The Dolphin offers good quality cafe food (and lots of it) in a great location. Situated just across from the beach this cafe is also a great place to grab a snack to take with you. 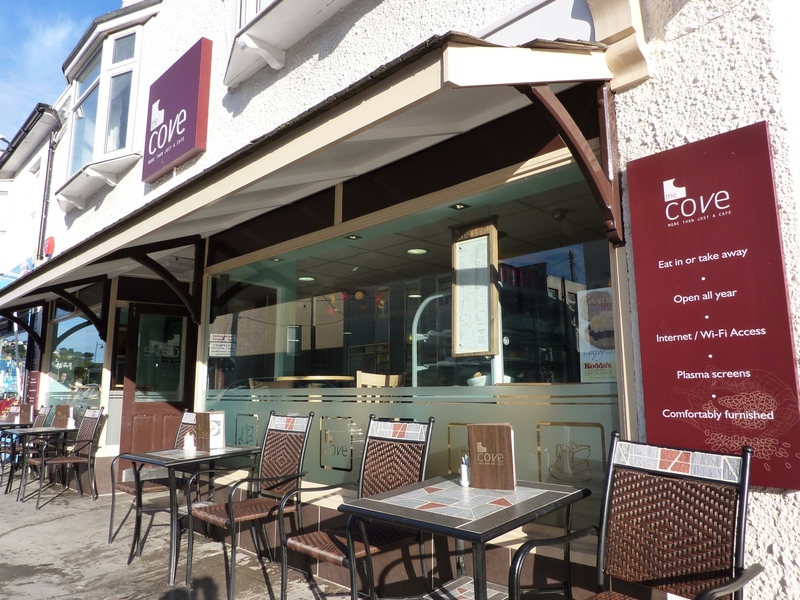 The Cove serves a good selection of reasonably priced, freshly prepared, light bites and drinks in a relaxed and friendly atmosphere. Open all year with free WiFi. Good2Go was born from a love of food and a belief that healthy, nutritious food, that is kind to us, animals and the planet can be delicious too. There should be no compromise. 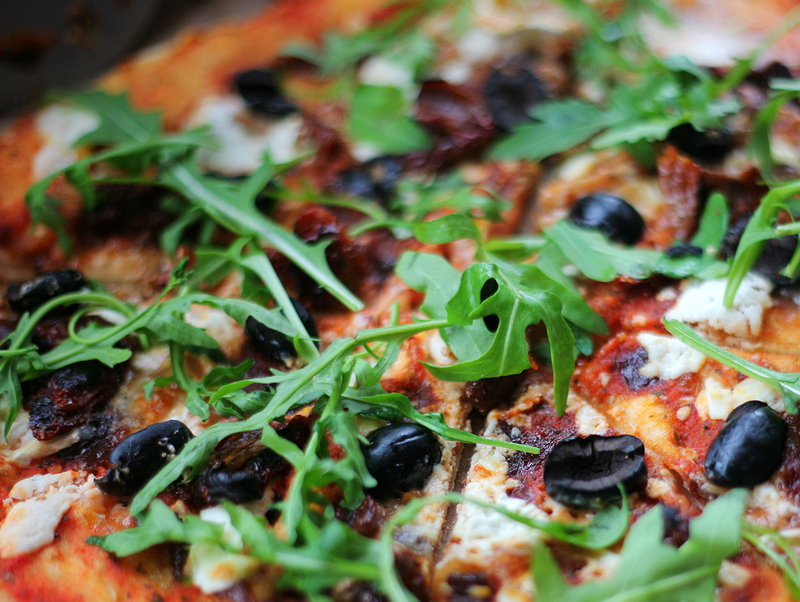 The Cornish Pizza Company offer delicious thin crust Italian-style pizza for takeaway or delivery. Dough is made daily, hand-stretched to order and cooked with freshly made tomato sauce and locally sourced toppings. 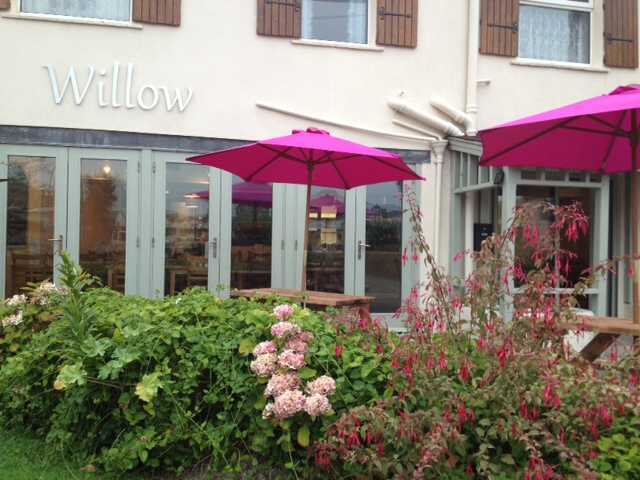 Willow is a family run, licensed family bistro/restaurant. Situated literally a stones throw from the beach but set back from the road, Willow offers a a haven away from the bustle. Open for Breakfast, lunch and evening meal. 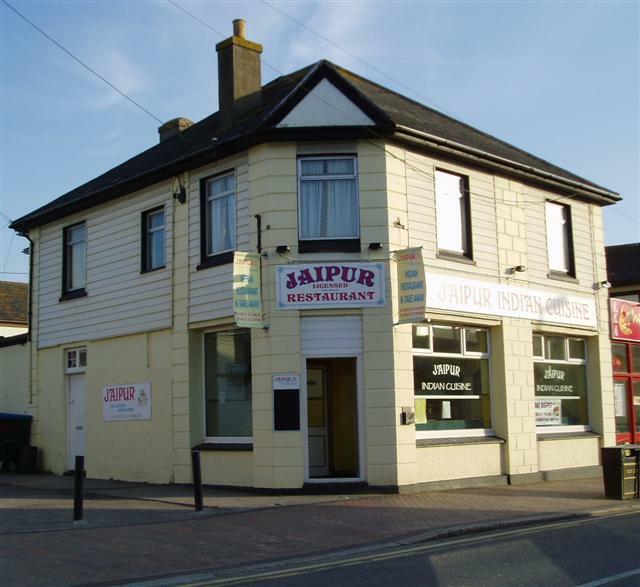 This popular family friendly restaurant offers authentic Indian cuisine cooked by skilled chefs, using only the freshest top quality ingredients. Jaipur pride themselves on the dedicated staff who ensure your experience is a relaxed and enjoyable one. 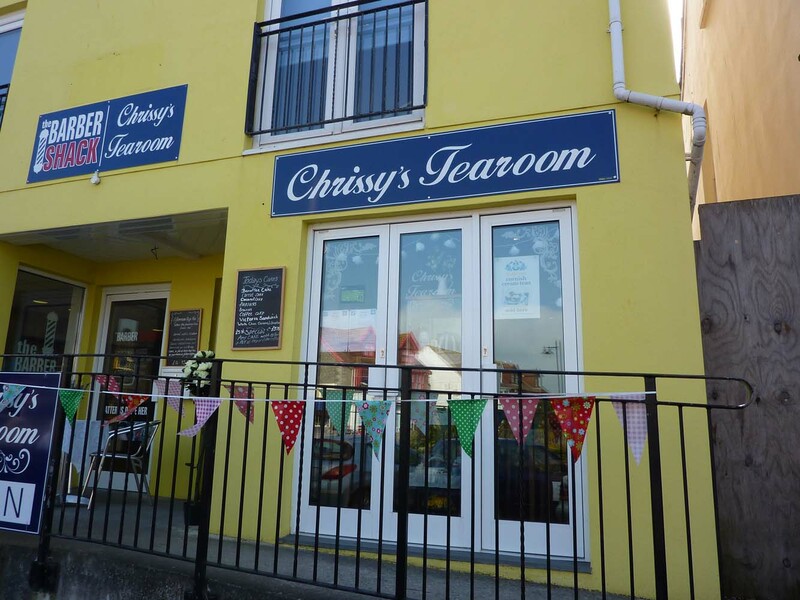 High Tea is served here from 3pm daily or, if you fancy a delicious home made cake, fresh sandwich or fine cup of tea, Chrissy's could be the perfect stop off for you. All ingredients are locally sourced. 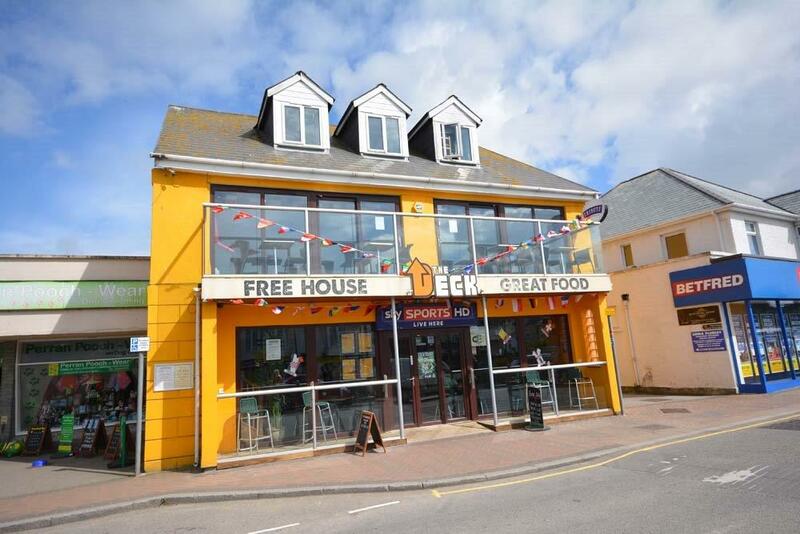 A brew pub and B & B by the sea! 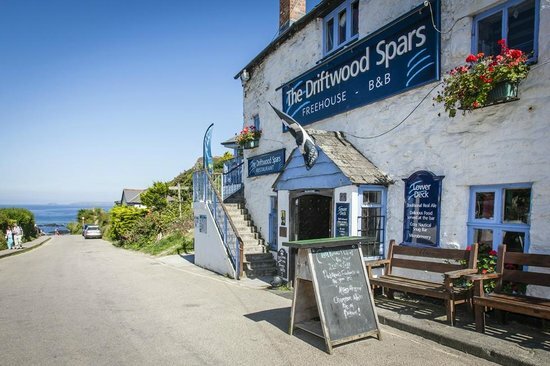 Escape to the Driftwood Spars, nestled in the heart of the stunningly iconic Trevaunance Cove, St Agnes. Enjoy a selection of proper Cornish ales, feast on scrumptious homemade food or simply enjoy a warming cup of fresh barista style coffee. 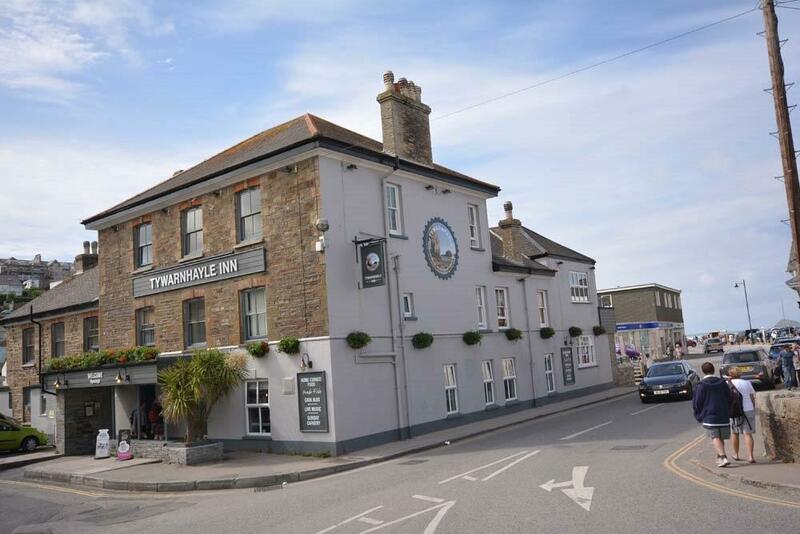 We pride ourselves on being a true Cornish coastal pub and will always provide friendly service and the finest locally sourced produce. 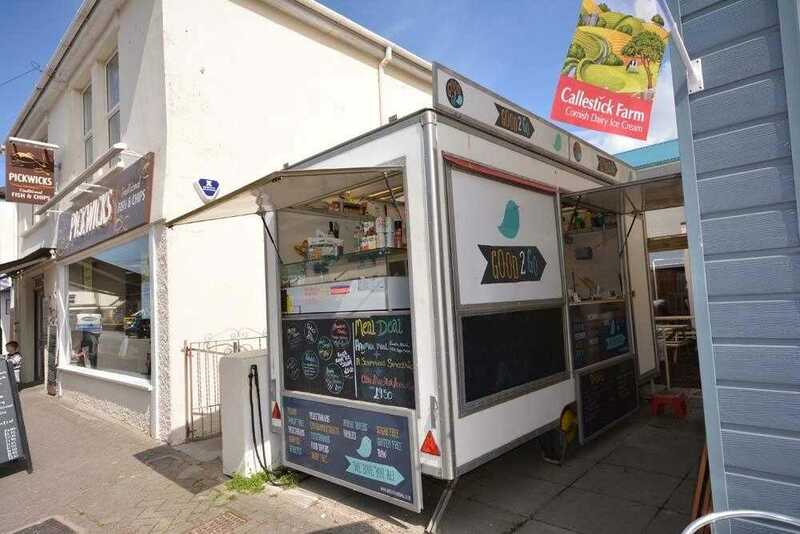 The filling station is a cosy coffee shop offering a lovely selection of paninis, salads, jacket potatoes and of course... the good old Cornish Pasty! Just around the corner from the beach this is a great place to pick up your picnic lunch. 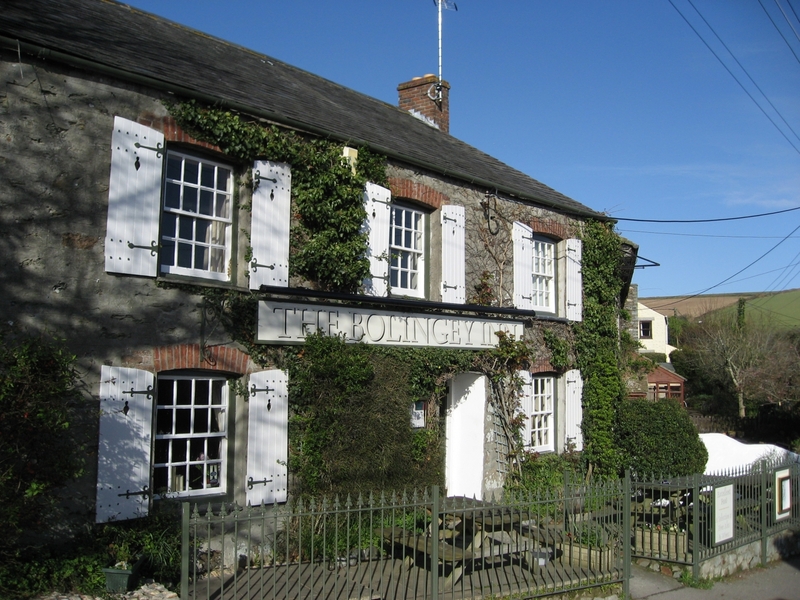 A Traditional 17th Century Counting House, the 17th Century Inn is situated in the quiet Hamlet of Bolingey (just 1 mile from Perranporth Village). 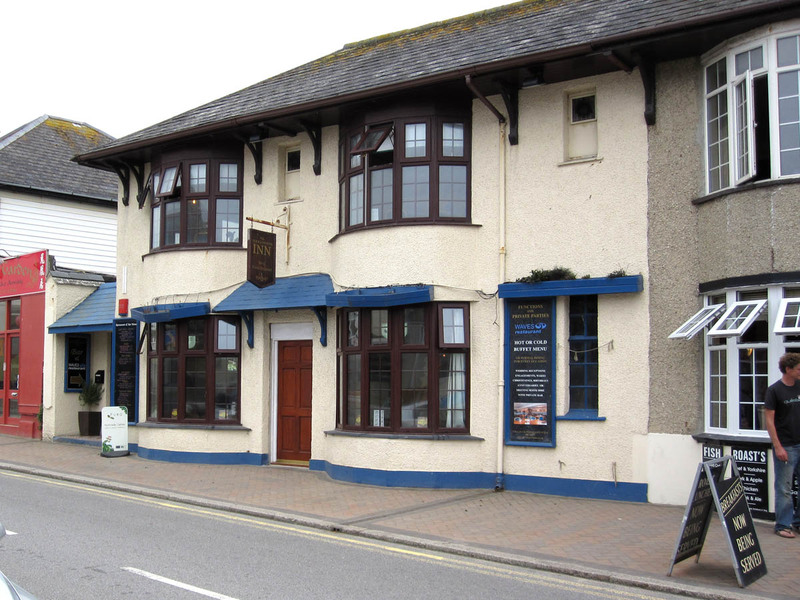 Offering quality home cooked food with local fish dishes and quality cask marque ales. There is a delicious daily specials board and many of the veg are fresh from their very own allotment! Boasting possibly one of the best locations for a bar, The Watering Hole is the UK's only bar on the Beach. Now a popular venue for hosting great live acts as well as the perfect place for great food or a drink whilst watching a setting sun. Perfect! Welcome to Pavilion Ice. Our very own luxury ice cream parlour serving luxury hand made Cornish ice-cream, Italian inspired gelato and refreshing sorbets. 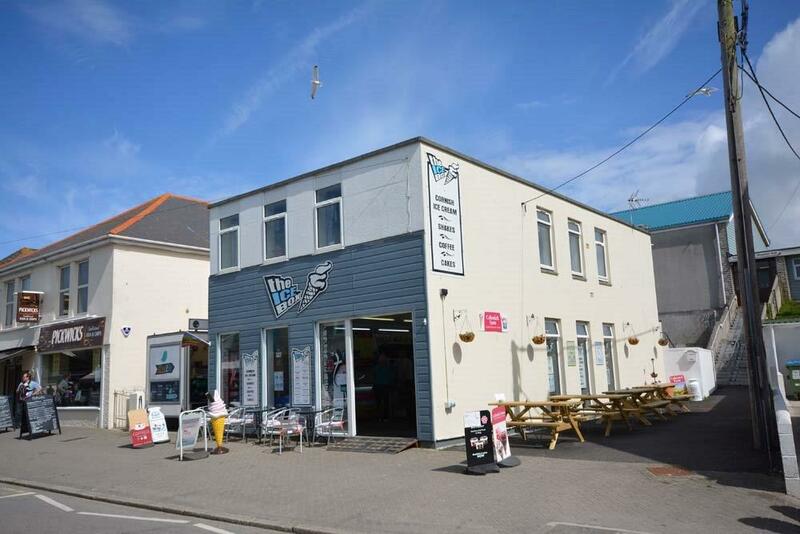 Stepping Stones is a friendly, family run, licensed cafe in the heart of Perranporth. Stepping Stones offers breakfast, lunch & evening meal as well as a variety of home made cakes and delicious cream teas. Wherever you are in Cornwall, here is a destination dining pub well worth seeking out… Tucked away in the picturesque hamlet of Trebellan this delightful country pub is a real sight for sore eyes. A traditional bar with roaring log fire keeps thirsts quenched with a wonderful selection of local ales & wines, whilst a separate restaurant awaits with fantastic local produce served focusing on classic British dishes. Offering enticing and authentic Italian cuisine, Del Mar is a bright and airy Restaurant/Pizzeria offering an informal and relaxed environment. Take away is also available. 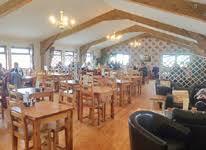 The Bay Tree Restaurant is an independently owned cafe/restaurant within a family run garden center.